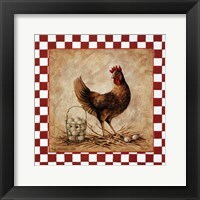 Rustic kitchen art is a great complement to a space that is simplistic in style and traditional in its furniture and other décor. 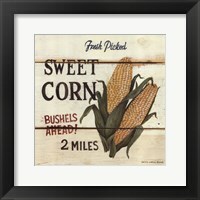 This style could be considered country, and is generally country in its overall feel but the rustic look is generally rooted in the themes and style of an earlier time than a lot of today’s modern country art. 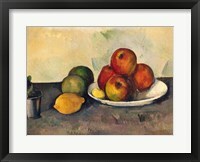 In a rustic kitchen with ample wall space or a feature wall, you might choose a larger landscape or still life of fruit or vegetables. 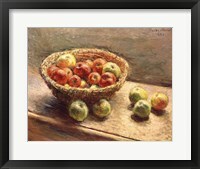 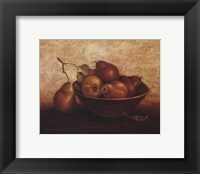 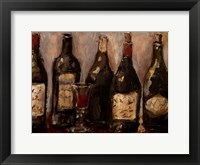 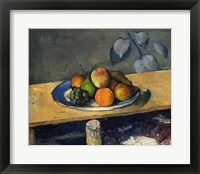 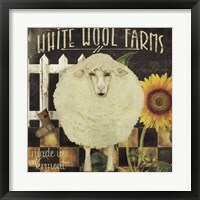 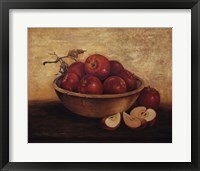 To create a focal point, a gold or silver frame could be used to draw attention to the artwork. 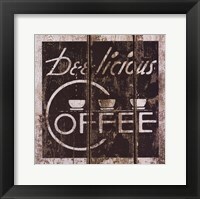 In a kitchen with a butcher block style island or other dark wood finished, an espresso brown or cherry frame will help to match your artwork to the rest of your kitchen. 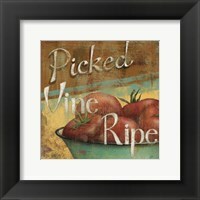 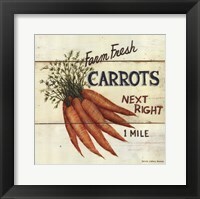 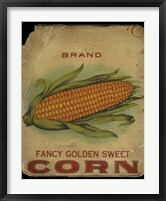 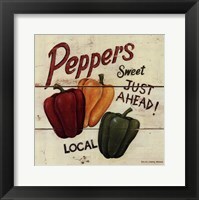 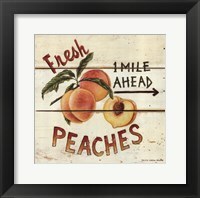 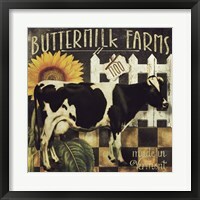 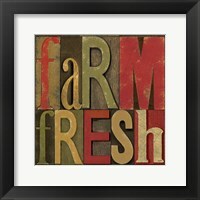 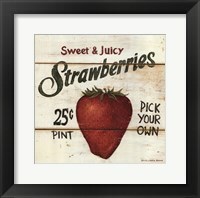 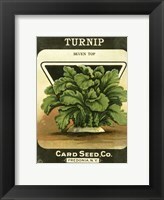 Some artists use the concept of the old time roadside vegetable and fruit stands to create rustic looking signs which are great for decorating with rustic kitchen art in smaller spaces. 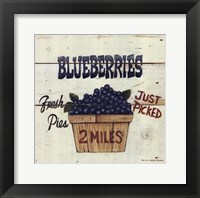 These signs include deals for peaches, blueberries, strawberries, apples, and corn. 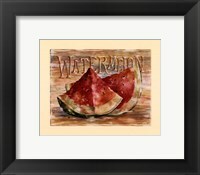 You might choose a favorite one or two to showcase your personal taste, or create a collage of various fruits and vegetables for a more cohesive look and theme in your kitchen. 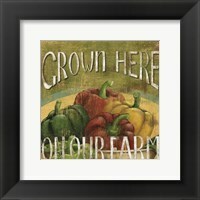 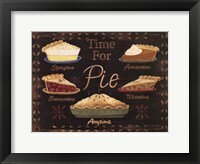 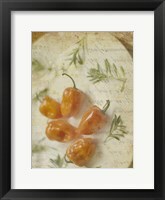 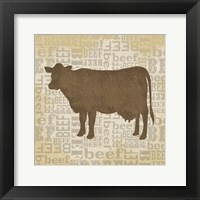 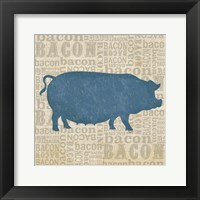 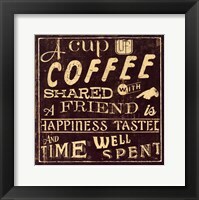 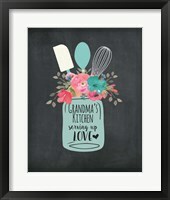 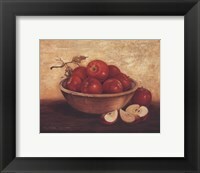 Artwork that features the foods and landscapes of France or Italy are also popular when choosing rustic kitchen wall art. 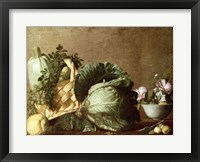 Images of these historic landscapes can tell the story of an earlier time and bring and old world feel and sophistication to your rustic kitchen. 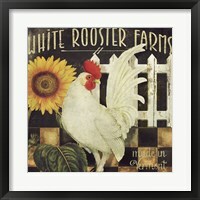 Pictures of olive oils, wine and roosters can be used to finish the look.